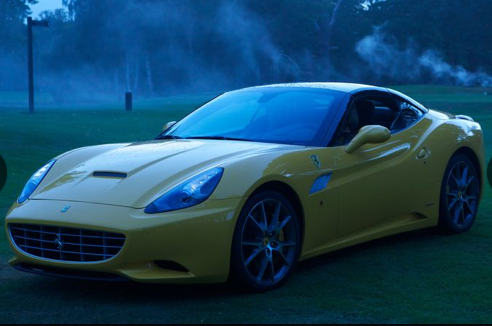 THE COUNSELOR: What’s That Ferrari Cameron Diaz Dances On? The most-talked about scene in the movie “The Counselor” seems to be Cameron Diaz and her x-rated dancing on the hood (and windshield) of a Ferrari. 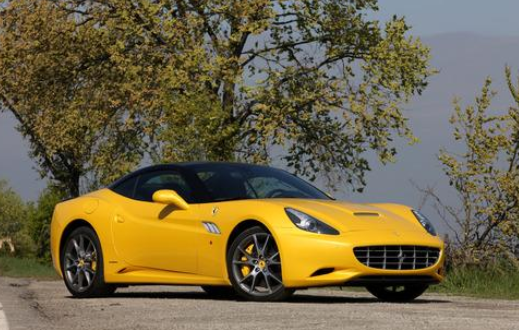 It is, in fact, a 2013 Ferrari California HS. The HS – which stands for “Handling Speciale” – is visually different in that the “gills” behind the front wheel are silver, rather than body color as they are on regular Californias. Car and Driver’s test of the HS. Ferrari describes it as a Gran Turismo coupe convertible – because the hardtop roof retracts into an area behind the rear seats. Some performance numbers: It is powered by a 483-horsepower V8 engine. Car and Driver magazine says it can go 0-60 mp.h. in 3.9 seconds (which is okay, but not great; an Audi RS7 sedan is actually quicker). The base price, if you are interested, is $208,500.